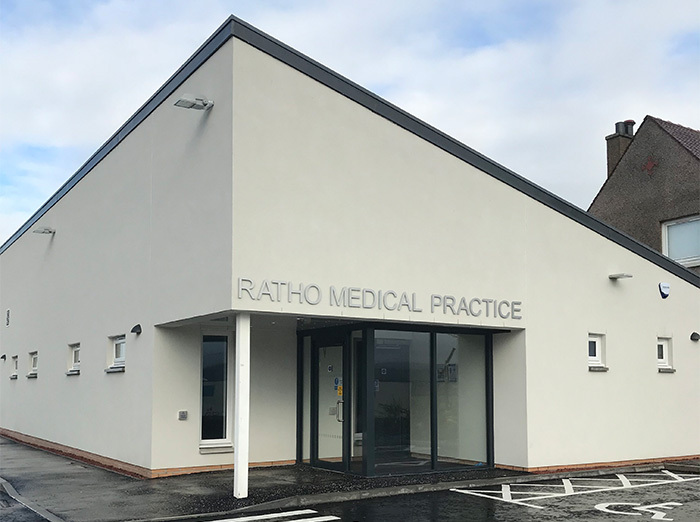 The new two-storey facility on Wilkieston Road boasts five consulting rooms, one treatment room, a waiting area and a staff meeting room, to meet the needs of the area’s growing population. It also includes a dental surgery with four consulting rooms. The surgery will provide improved accommodation for the local community to meet the demand for healthcare services from a growing local population. The surgery has been welcomed by residents, who say the area is in desperate need of a bigger facility.